Longwood is a beautiful neighborhood located in Northwest Houston known as Cypress Tx. It is bordered primarily by the streets of Grant Road, Spring-Cypress and Telge Rd. Longwood boasts a beautiful golf course located within the neighborhood. Longwood golf course has a variety of amenities including a clubhouse, bar and grill and wedding facility. This website will allow you to search homes for sale in Longwood. Homes for sale in Longwood range from the low $160,000's to the exclusive gated section where homes are over $700,000. Many of our homeowners in Longwood tell us that they just "feel like their home" when they pull into the neighborhood. Some of the neighborhood amenities that Longwood boasts are pools, parks, many jogging trails and bike paths that are scattered throughout the community. Longwood is zoned to the award-winning Cypress Fairbanks Independent School District. The specific schools zoned to Longwood are Hamilton Elementary School, Hamilton Middle School and Cy-Fair High School. These schools are in close proximity to Longwood and the CFISD is dedicated to quality education and taking care of our young people. People choose to live in Longwood due to it's close proximity to to many amenities to the community including a wide variety of restaurants including La Hacienda Mexican Restaurant, PO's Burgers, Rockwell Grill, Alicia's Mexcan Grille and Dario's American Bistro. Longwood is also convenient to hospitals, churches and shopping. The Houston Premium Outlet Mall is in close proximity to Longwood and it boasts year round world-class shopping. For a private showing of homes in Longwood, give the Cypress real estate experts a call today. RE/MAX Preferred Homes has been selling homes in Cypress since 1993. 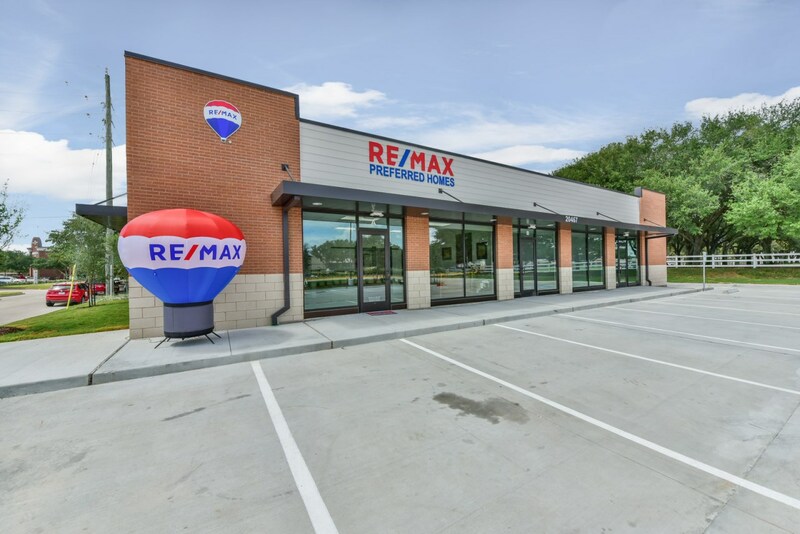 The Mike Schroeder Team with RE/MAX would love to represent you in your home purchase or selling your existing home whether it be in Longwood, Cypress or any of the surrounding Houston areas. Give us a call today at 281-373-4300.